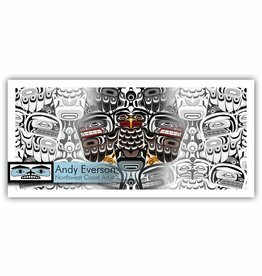 Andy has tried to follow in the footsteps of his Kwakwaka'wakw relatives in creating bold and unique representations that remain rooted in the age-old traditions of his ancestors. 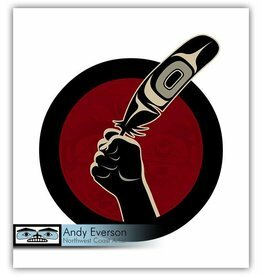 'Nawita (Tsuta)' by Andy Everson (Komox). 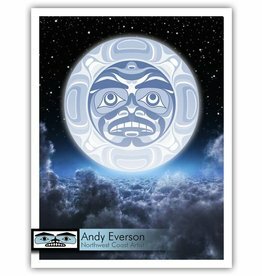 'Dreamtime' print by Andy Everson (Komox). 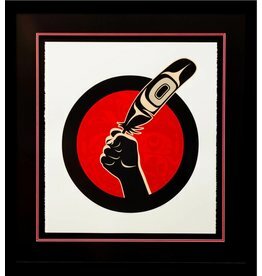 'Idle No More' silkscreen print by Andy Everson (Komoks). 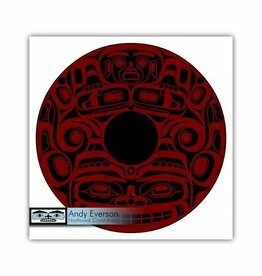 'Transition One' by Andy Everson (Komox). 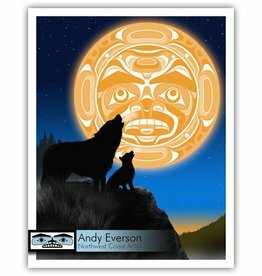 'A New Song' print by Andy Everson (Komox). 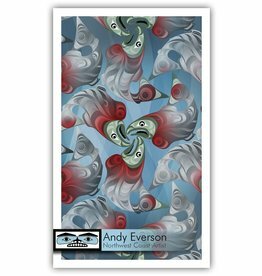 'Tranformation' print by Andy Everson (Komox).